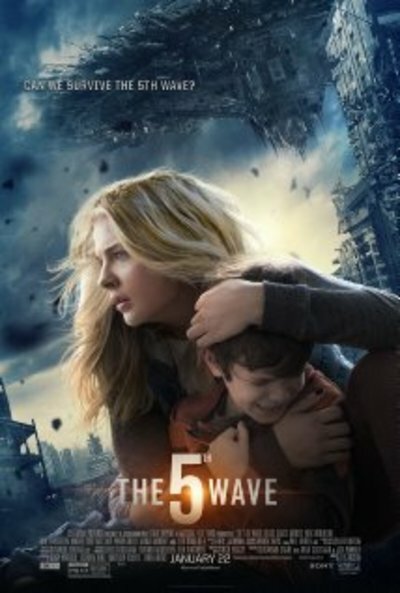 Directed by J Blakeson, The 5th Wave (2016) is an American sci-fi film based on Rick Yancey's novel of the same name. I went to see this at the cinemas with my husband. We didn't mind it despite the fact that it was: a) incredibly unbelievable, b) unexpectedly cheesy, and c) pretty predictable. No. It sounds a bit derivative. No, I have not even heard of it.....not on my bucket list!